How do shapes contribute to a design? How to shapes combine to make a whole? What 2D shapes can I see on 3D objects? How can I use shape to design something bigger? 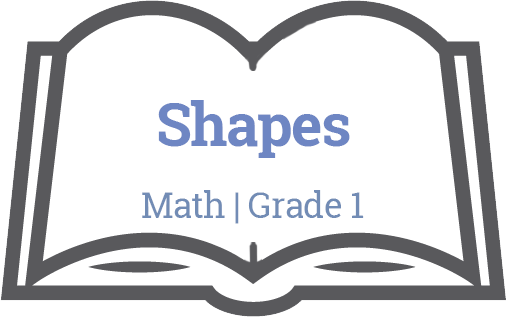 How can shapes represent something larger? How can I give direction? 6) Play with shapes – what can you make? I can give directions to someone to replicate shape.